What are the Dragon's Loot slots? Dragon’s Loot slots give you the chance to win the loot away from the dragon. In ancient days when knights were bold, the rivalry between them and dragon was great. In order to enjoy the same tale with a mighty twist, the major video slot game, Dragon's Loot came onto the market. 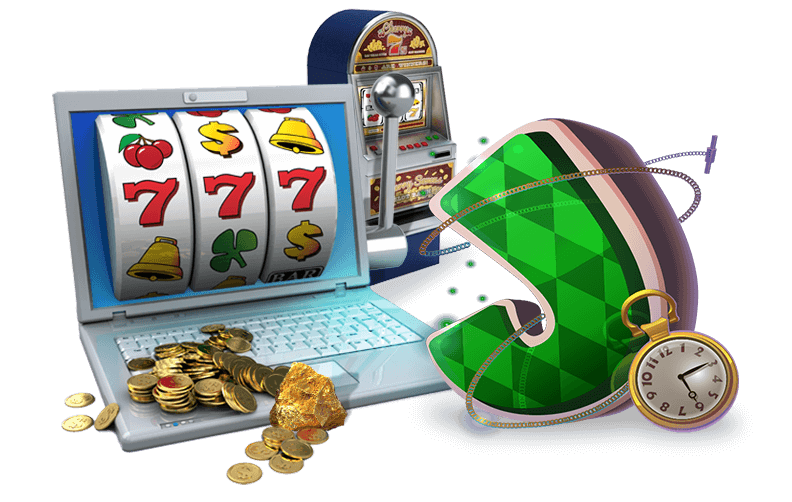 This game is a 25-pay line online slots machine with 5 reels that allows the player to put money against the mythical dragon and find a way into the creature's lair where the coveted glittering gems lie. The game has modern graphics that appear both sharp and classic along with a handsome backdrop that provides plenty of action. With knights, castles, maidens, weapons, dragons and plenty of rewards, this game has something for every player to enjoy. When you play this game in the Lucky Nugget online casino, you will want to watch for three or more dragon symbols on the second reel. When this occurs, a special feature is triggered and that takes the player into a different lair where the dragon has hidden five golden treasures. The player can then pick one of those options and get rewards like multiplied winnings, up to 75 free spins and even additional money. Keep an eye out for various combinations as well that include the knight, who is a wild symbol. This symbol can substitute for any symbol that you really need to make a winning combination in order to get free spins and reach the dragon's lair. Overall, the game has a lot of opportunities for the player to gain rewards and in the meantime, it allows plenty of thrills and good plain fun. Try the game through any of the Microgaming software casinos and bet anywhere from one cent to twenty cents per line. Keep in mind that the more you bet, the more you stand to win. 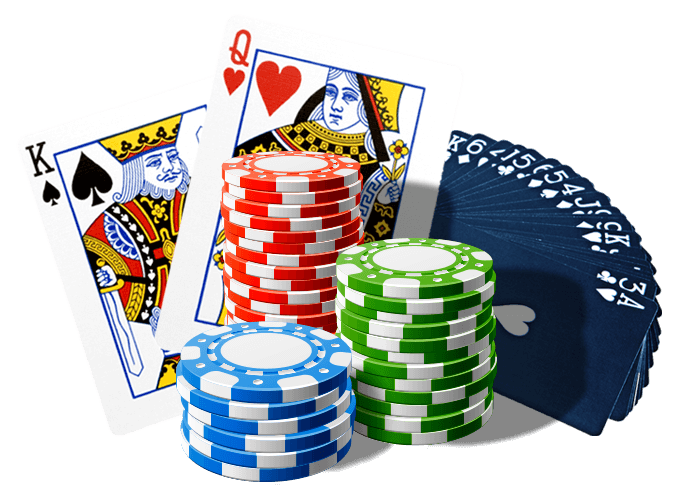 You can play in the online casino any time you have a minute or two to enjoy the fiery fun. More fantastic slots action and adventure awaits you here at Lucky Nugget Casino! Try out Throne of Egypt online video slots and get ready for a mystical trip into the land of the Pharoahs!